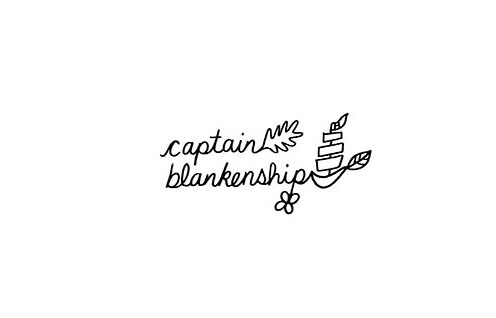 Why We Love It: Captain Blankenship Mermaid Dry Shampoo is talc-free, and the perfect solution to lifeless, unwashed hair. This clean dry shampoo uses a powerful combination of powders to absorb oil, add volume and give life to your hair. Sprinkle a little in whenever your hair needs an instant great smelling pick me up. Sprinkle throughout roots and work through with your fingers. Reapply as necessary. We recommend using Mermaid Mane Sea Salt Hair Spray after Dry Shampoo for double trouble, in ourworld it is an indispensable duo. Founded by Jana Blankenship and based in New York's Hudson Valley, Sailor by Captain Blankenship is line of hair and grooming products made from cold pressed organic plant oils, flowers, seaweed, sea salt and organic essential oils. All products are free of synthetic preservatives, parabens, sulfates and fragrance, and packaged using recyclable and reusable glass. Jana's mission is to create safe, healthy, toxin-free products that are rich, luxurious and imbued with unique scents.